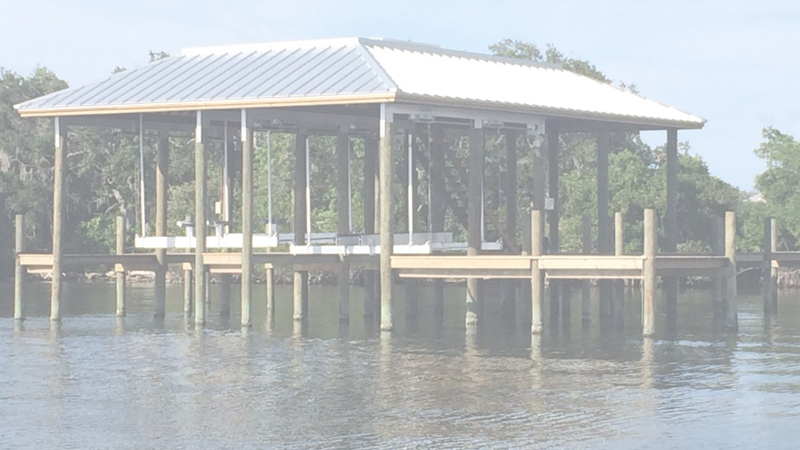 Waterfront Solutions prides itself on keeping up to date on the local permitting codes and issues. 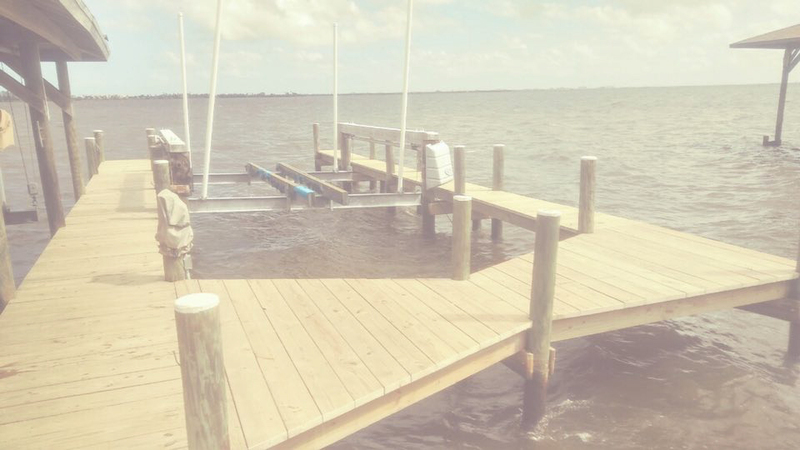 Waterfront Solutions has an impeccable working relationship with all local, County and State permitting agencies. This relationship allows us to expedite the permitting process for you and help make your project go as smoothly as possible. Let us navigate the permitting process for you. 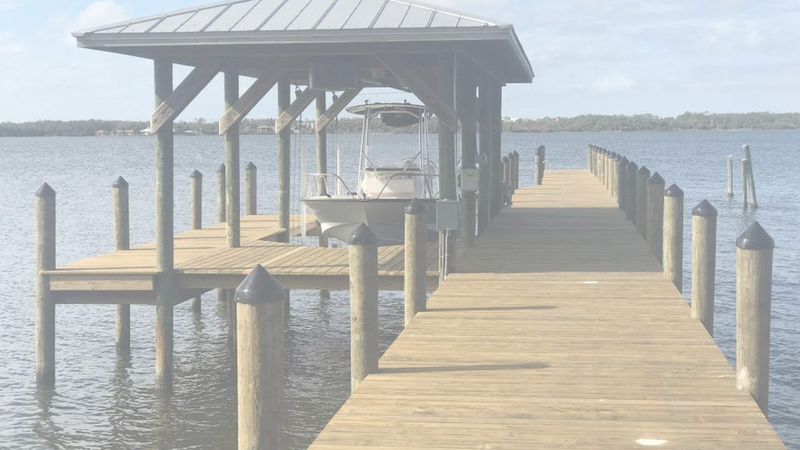 Whether it’s local, County or State and Federal, Waterfront Solutions has the experience to guide you through the entire process.